Home / Research / The purr-fect cup of coffee? The purr-fect cup of coffee? 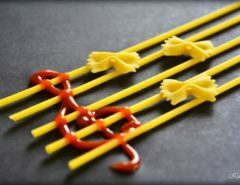 Foods can be really strange. Have you ever spent time thinking about how some of your favorite foods came to be? Or, who though it was a good idea to eat that? I can grasp the impetus for some foods (someone stored their milk in a stomach and ended up with cheese) whereas others are more of a stretch… Have you ever eaten an olive off a tree? They’re astoundingly bitter! And yet someone discovered that salt and lye would transform them into delicious treats. Then there are the foods with incomprehensible origins, foods like kopi luwak, aka civet coffee. Kopi luwak is an Indonesian term referring to coffee cherries (kopi) and the cat-like Pacific Palm civet that likes to consume them (luwak). 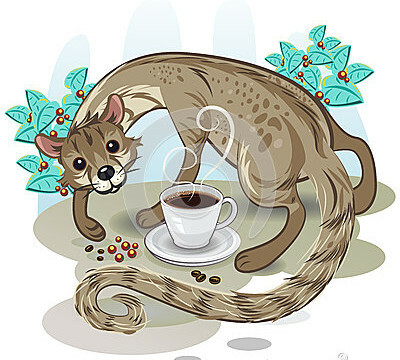 It indicates a process by which coffee cherries are ingested by the cat-like civets, and the undigested beans are, um, recovered after nature calls. The excreted beans are then collected, dried, and roasted just like any other coffee beans. The adorable and industrious Pacific Palm civet. Image courtesy of the Guardian. I know what you’re thinking – who was the first person to follow a civet around with a plastic bag? 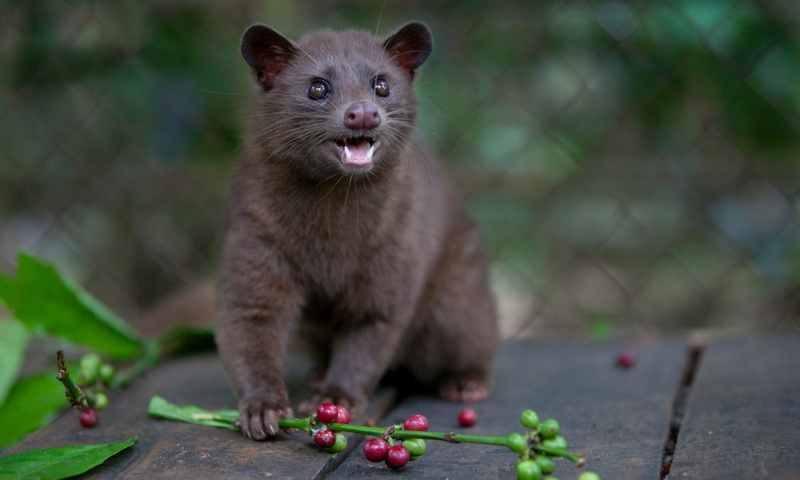 Indonesian folklore has it that coffee plantation workers were forbidden from consuming coffee; that is, until they stumbled across secret piles of coffee beans that the civets had stolen and discarded (some people will do anything for a cup of coffee!). This clandestine coffee was reportedly more smooth, robust, and complex than boring old non-digested coffee. Proponents of this method argue that kopi luwak coffee is superior due to the fact that the civets are highly fastidious (therefore only selecting the best beans) and more importantly, as a result of chemical changes that occur during fermentation in the civet’s gastrointestinal tract. 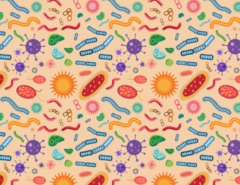 Food scientists discovered in the mid-2000s that the cocktail of gastric juice and digestive enzymes suffuses the beans and alters their microstructure (Marcone, 2005). As a result, storage proteins are hydrolyzed and free amino acids are released, which changes the flavor of the beans during roasting. 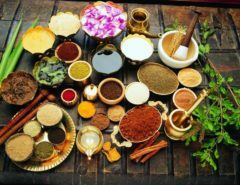 Bitter compounds such as caffeine, caffeic acid and quinic acid do not appear to be affected; however, the ratio of citric and malic acids does change and may explain the perceived “smoothness” of the coffee (Jumhawan et al., 2013). Although there is some debate as to whether kopi luwak coffee, also affectionately known as “cat poop coffee,” is as incredible as the legend maintains, one thing is certain – the stuff costs a pretty penny! In western markets, kopi luwak coffee can fetch as much as $50 per cup (that’s right, I said per cup). As a result, the major concerns of quality (i.e., how to validate authenticity) and humaneness (i.e., how to uphold the ethical care of civets) have emerged. Food science to the rescue! A 2013 paper in the Journal of Agricultural and Food Chemistry proposed a standard method for authenticating the coffee based on the aforementioned organic acid profile (Jumhawan et al., 2013). Using this method, the authors were able to differentiate authentic and bogus kopi luwak, even when blended together. And to protect the welfare of civets, one scientific startup is attempting to remove the civet from the process entirely (wow, civet-less civet coffee)! The biotech startup Afineur has developed a 2-day in vitro fermentation meant to mimic the chemical changes that occur inside the civet! 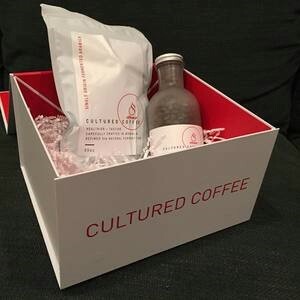 At this stage of the development the coffee – aptly named Cultured Coffee – is not cheap. However, they do report a similar flavor profile of low bitterness, and fruity chocolate notes (and even attempt to back it up with some gas chromatography data). Jumhawan, U., Putri, S.P., Yusianto, Marwani, E., Bamba, T., Fukusaki, E. Selection of Discriminant Markers for Authentication of Asian Palm Civet Coffee (Kopi luwak): A Metabolomics Approach. J. Agric. Food Chem., 2013, 61 (33), pp 7994–8001. Marcone, M.F., Composition and properties of Indonesian palm civet coffee (Kopi luwak) and Ethiopian civet coffee. Food Research International, 2004, 37, pp 901–912.